We meet the 3rd Friday of each month, join us! ​Please come, even if you don't finish the book. Bring a snack or drink to share, and feel free to bring a friend. Come with any book ideas for the next few book clubs. Email Anne to get on the Evite list. Come join the Saint Gerard Circle Book Club. With a regular attendan﻿ce of between 12-15 members, and a comfortable, casual atmosphere, it is a great place to nurture friendships and deepen faith. 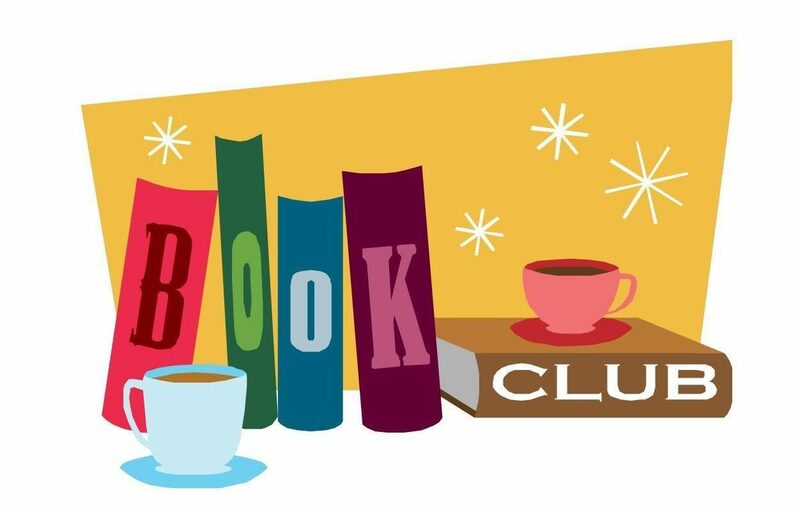 We meet on the second Friday of the month to enjoy a wide variety of books. Some let us explore topics such as prayer and worship, some reveal the lives of the Saints, while others help us grow as moms and women of faith. The books are written by Catholic authors, giving us the Catholic perspective on current topics to strengthen us in our faith journey. New members are always welcome. Meetings are at 7:30 p.m. in the upper room at Corpus Christi Church. Check the box on your membership form or contact Anne (click on name) to be put on the evite list.